- Mix in protein powder -- I used 3 scoops but you could definitely add more! 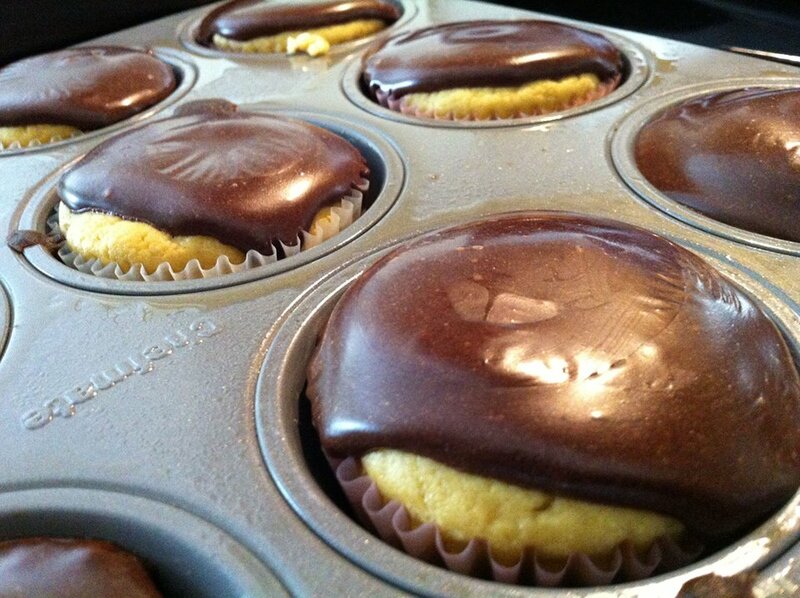 - Once cooled, create holes in the centre of each cupcake. I did this by putting my knife into the centre and turning it. With the liquid egg u have put "3/4 and 2 TBSP liquid egg" do you mean 3/4cup and 2table spoons? 3/4 cup! Oops! Thanks for bringing this to my attention!